Personally, I have a complicated relationship with Father’s Day (as I do with most Hallmark holidays). And I know I'm not alone here. Even for those of us who are lucky enough to have a father and/or partner with a father whom we want to celebrate, Father’s Day can elicit a wide range of difficult emotions — from estrangement to grief to longing. Oh, and it can also perpetuate heteronormative relationships and capitalist culture, so there's that. 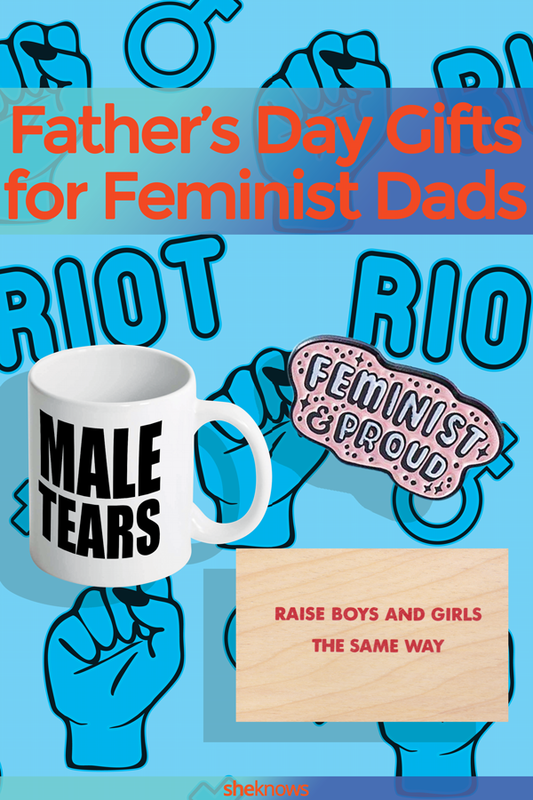 But if there’s one type of dad I’m never shy about celebrating, it’s the feminist dad. I mean the dad who understands that feminism asks for nothing more or less than equal fundamental rights for different sexes. I mean the dad who isn’t threatened by strong women but inspired by them. The dad who is intentional about raising kids in ways that empowers people of all genders and challenges tired stereotypes. 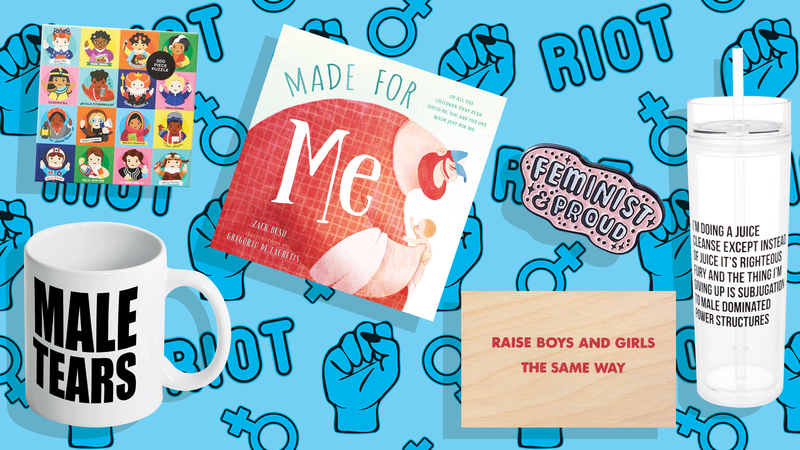 So pull out your feminist fight club badge and read on for our top picks for the Father’s Day gifts that Rosie the Riveter probably gave her dad (or would have if it weren't 1942). 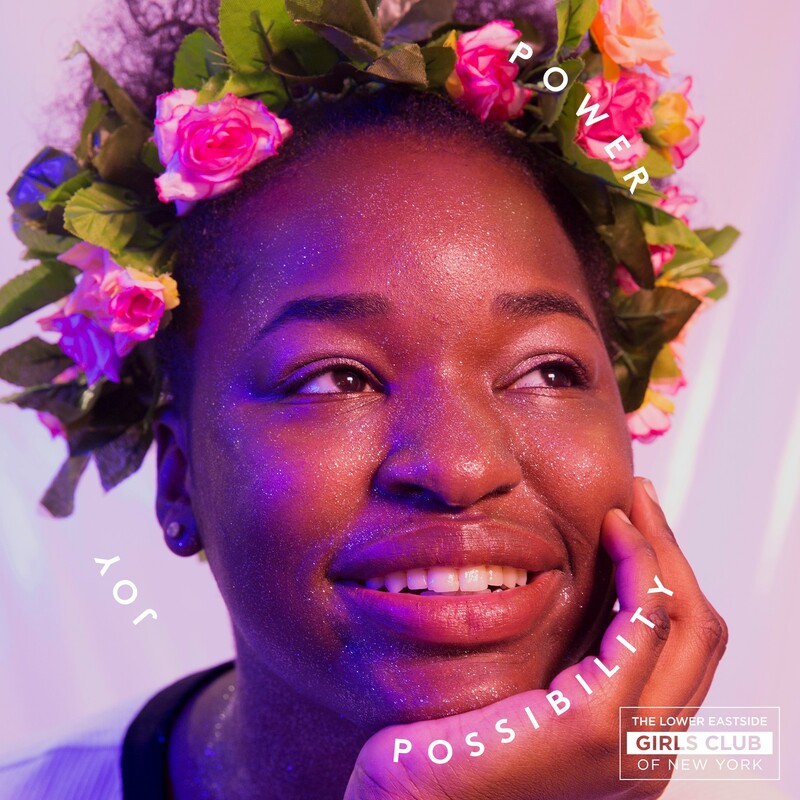 Is there any better way to show your true understanding of feminism than to donate to a nonprofit whose mission is to smash ceilings and create new possibilities for girls and women? Make a Father’s Day donation in honor of Dad to the Lower East Side Girls Club. The club is working to break the cycle of poverty by bringing a world of opportunities free of cost to girls who need help the most. Repeat after us: Intersectional feminism is where it's at. And intersectional feminists support minority-owned businesses. 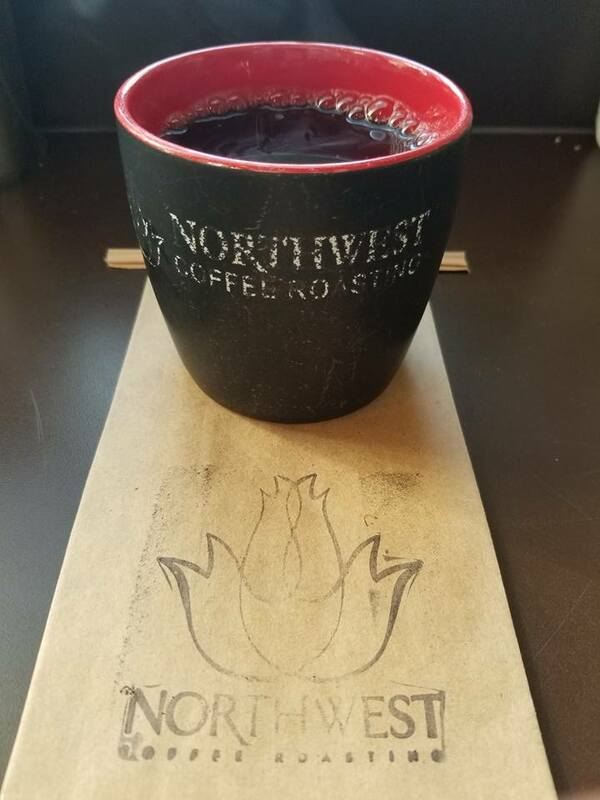 So feed Dad’s love of coffee (and need for caffeine) with a bag of artisan beans from Northwest Coffee Roasting Company, a Black-owned coffee shop with a mission to unify communities while providing stellar beans. Dad will enjoy introducing the whole family to badass revolutionaries while putting together this 500-piece puzzle from Mudpuppy with his kids or grandkids. 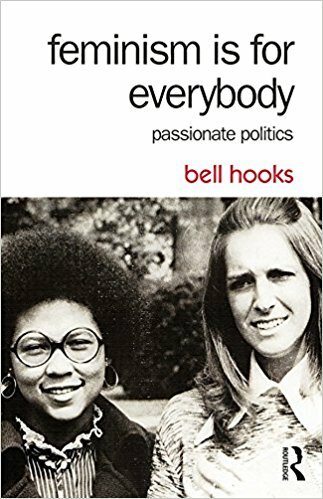 Empower Dad’s feminist zeal with the ultimate coffee table primer, Feminism Is for Everybody by Bell Hooks. Because woke dads love increasing their knowledge on how to end sexism, sexual exploitation and oppression. 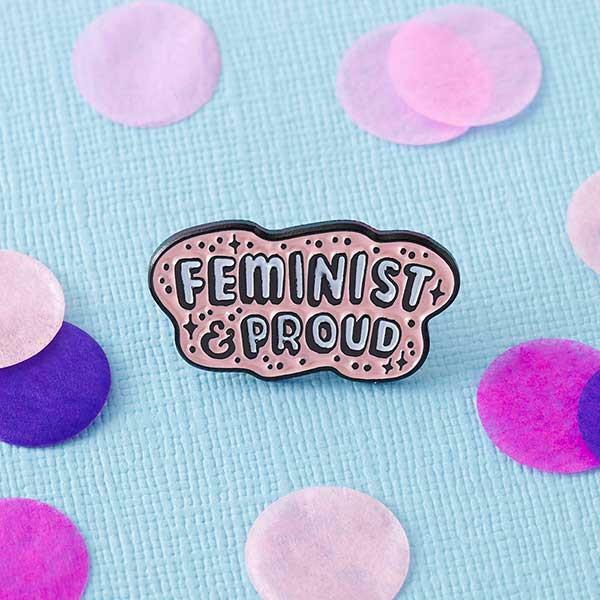 He’ll look amazing in this "Feminist & Proud" pin from Punky Pins. Buy him one for his backpack, jacket and laptop case while you're at it. 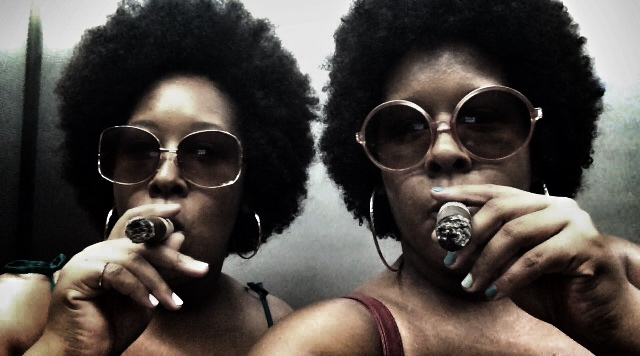 Cigars from a women-owned cigar shop? Yes, please. Help close the gender pay gap one puff at a time by gifting the La Mulata Habano Torpedo five-pack. 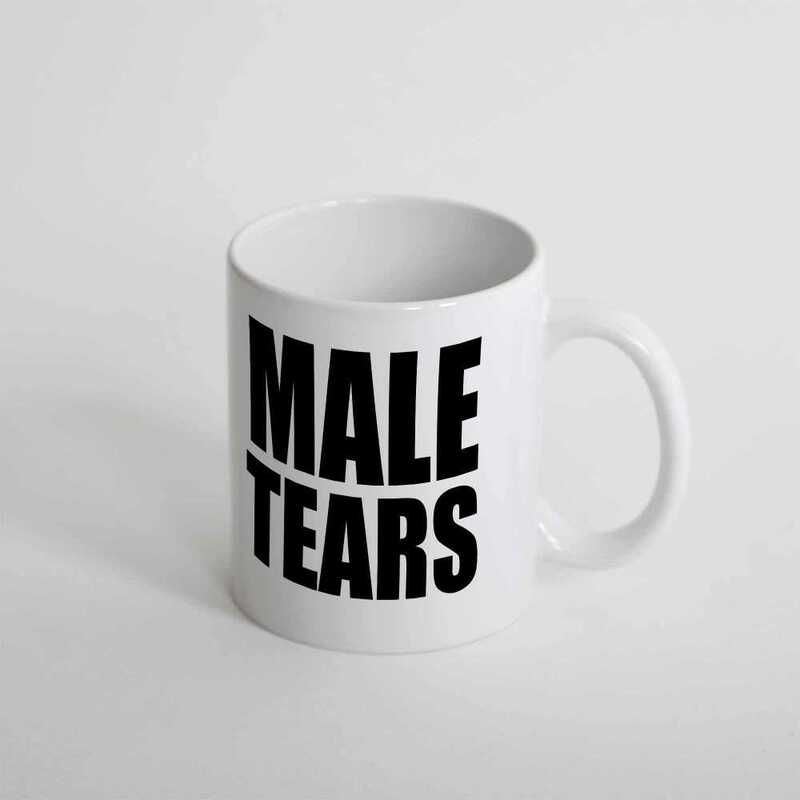 Didn't you know that drinking male tears gives you magic feminist powers? Or so they say. A cooking man's place is in the kitchen, right? 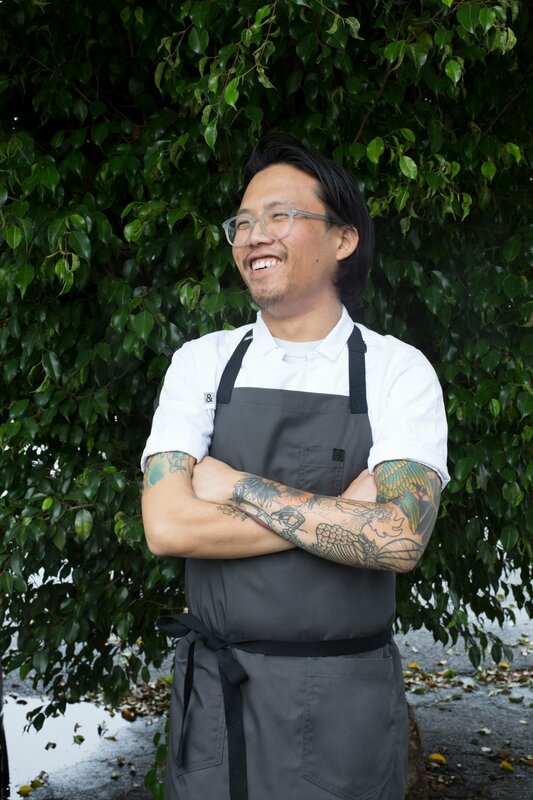 Show him how much you support his culinary prowess by stepping up his wardrobe with this char twill classic apron from Hedley & Bennett. 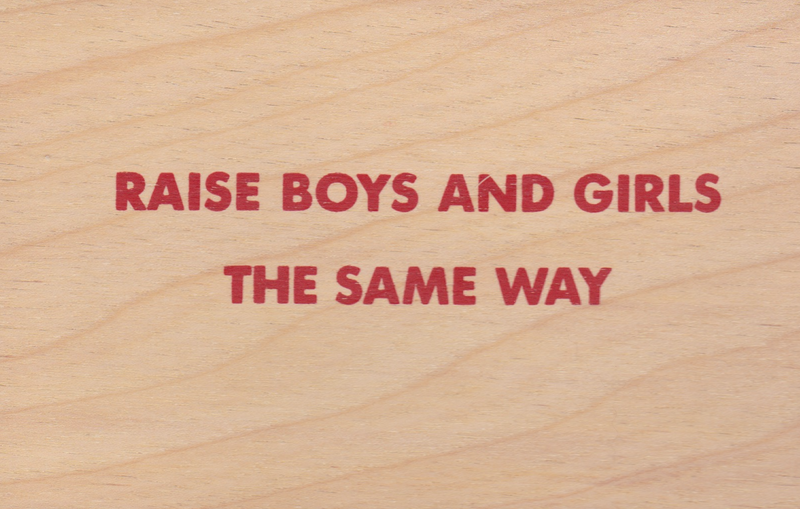 This stylish wooden postcard from Jenny Holzer makes for a handy reminder. Whose job is it to smash the patriarchy? Everybody’s. Men should be over male-dominated power structures too. 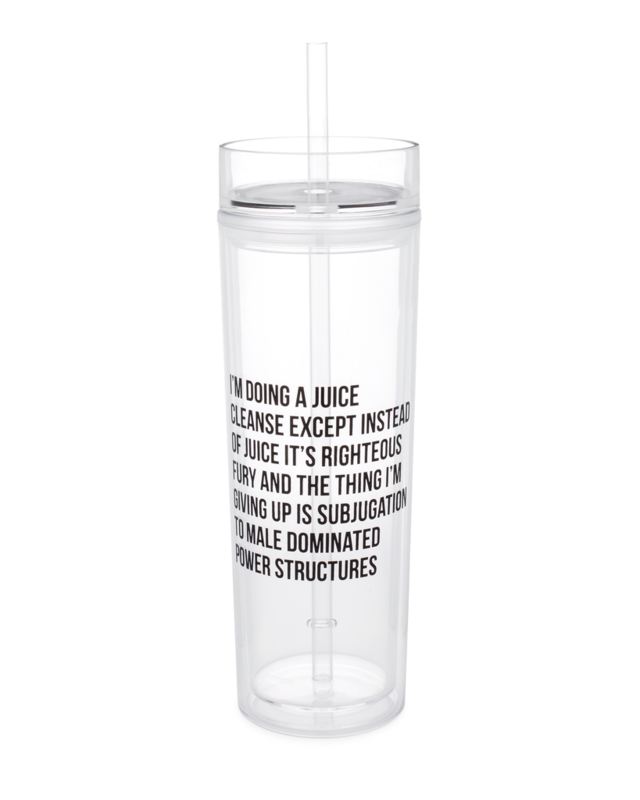 Keep Dad caffeinated and cleansed with this audacious 16-ounce BPA-free tumbler that reads "I'm Doing a Juice Cleanse Except Instead of Juice It's Righteous Fury and the Thing I'm Giving Up Is Subjugation to Male Dominated Power Structures." Right?? Celebrate the added bonus of a 10 percent donation to Planned Parenthood NYC with every purchase from Bulletin, the trendy SoHo shop that only carries women-owned brands. 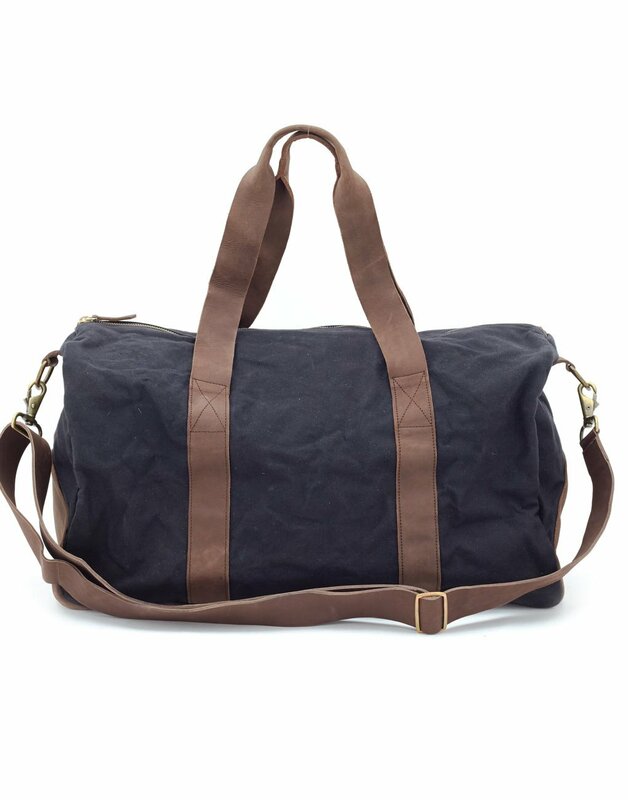 Encourage his next adventure with this stylish canvas duffel made by female artisans and young girls at the Meyelo artisan group. Meyelo is committed to helping young women in Kenya excel in their craft and make a sustainable income. Every purchase provides 80 artisans and their partners in Kenya with support. Is Dad tired of reading the same old books to his kids? Spice up the playlist with three recommendations from children’s literature specialist Written & Bound. 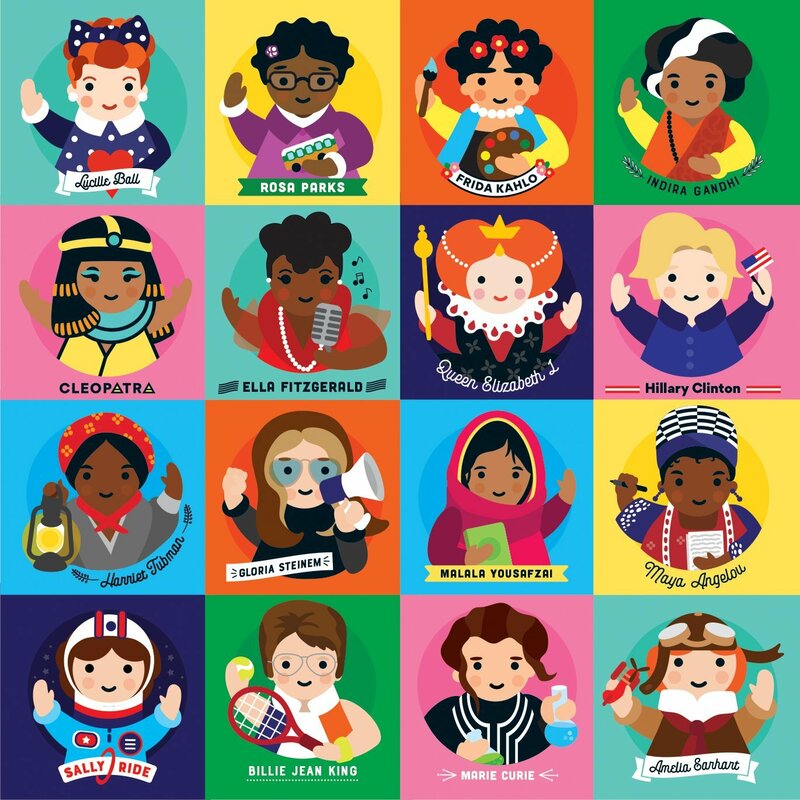 These reads challenge gender binaries, emphasize the special bond between father and child, encourage individual expression and help dads, grandpas and father figures teach kids that boys and girls can do or be whatever they want. 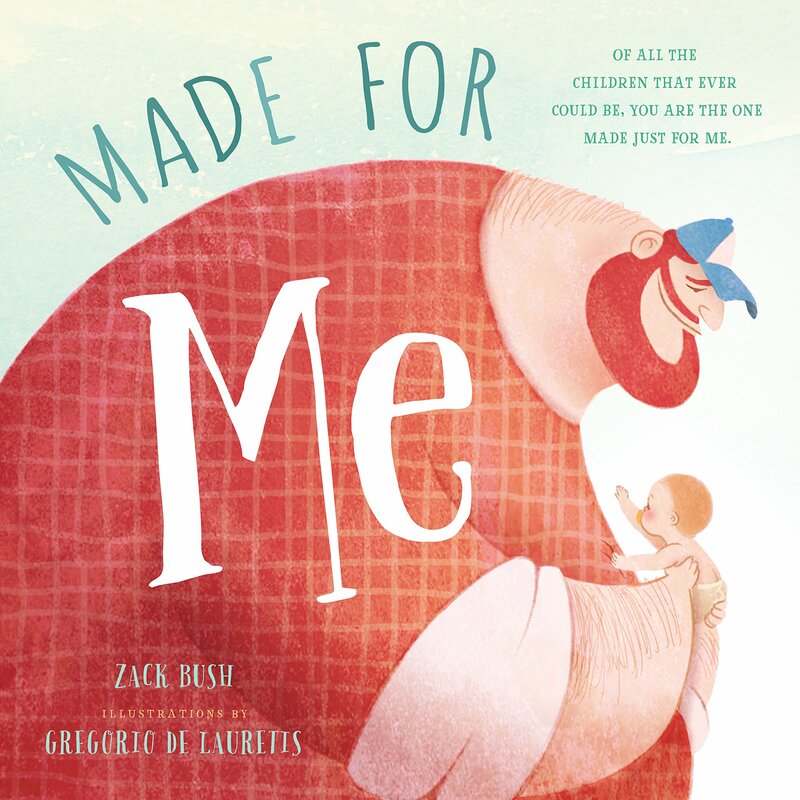 This bundle includes Julián Is a Mermaid by Jessica Love, Pink Is for Boys by Robb Pearlman and Eda Kaban and Made for Me by Zack Bush and Gregorio De Lauretis. The whole family will be enlightened and empowered. Pin this and make Pops proud.